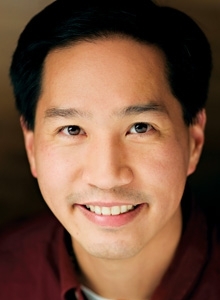 Al Hsu (pronounced “shee”) is senior editor for IVP Books at InterVarsity Press, where he acquires and develops books in such areas as culture, discipleship, church and ministry, and global mission. Al holds a PhD from Trinity Evangelical Divinity School and a master’s from Wheaton College Graduate School, and has served as a columnist for Christianity Today magazine. He is the author of three books: Grieving a Suicide, The Suburban Christian, and Singles at the Crossroads. He and his family live in the western suburbs of Chicago. Want to communicate better? Look at your book, article, or sermon, and cut it in half.